Read an updated review here, and use the code NICOLINA10 for 10% off your Lillian & Co order! I am sharing about a new favorite company of mine today, Lillian & Co. bracelets. Read on to see why I love this brand and a coupon code you can use to purchase yours! Please note, I was provided with items in exchange for a post and review, but all opinions are my own. 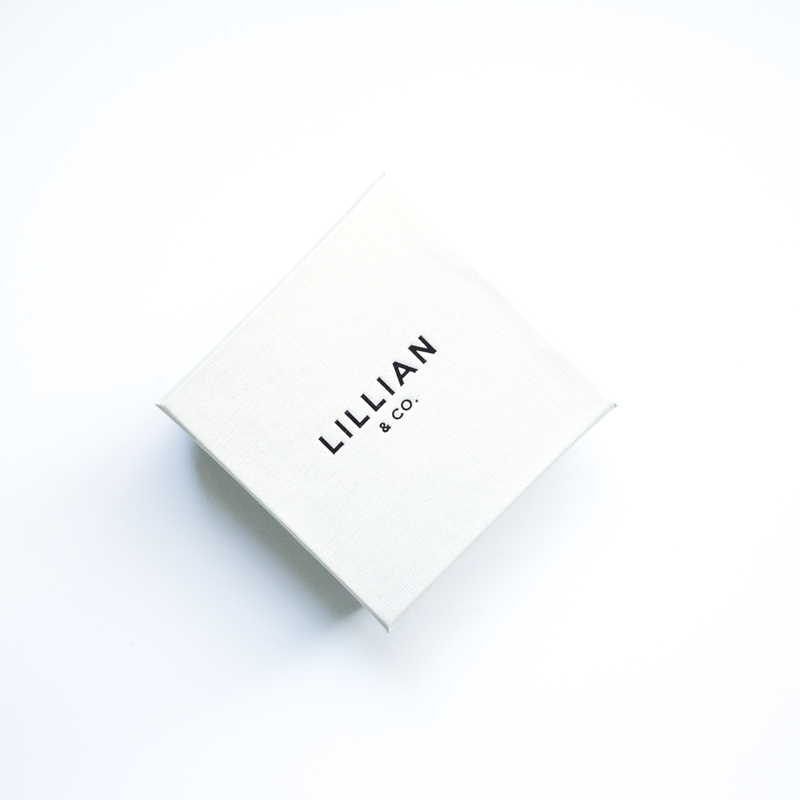 The first thing that makes Lillian & Co stand out is their packaging. 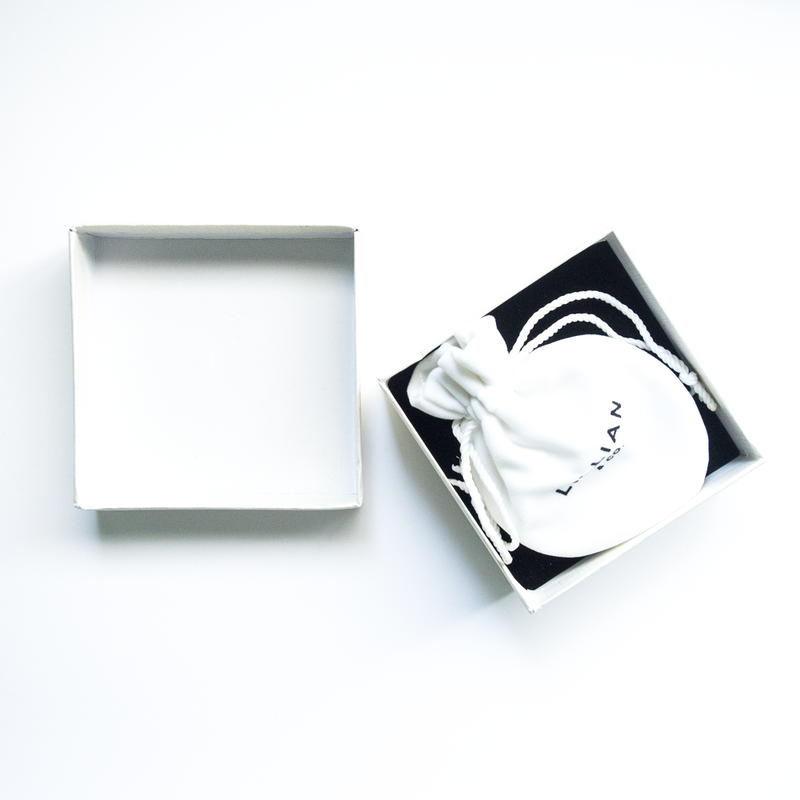 From the moment you open the package you know you are opening something special. As a graphic designer of course I am a sucker for branding and Lillian & Co has really done an amazing job. 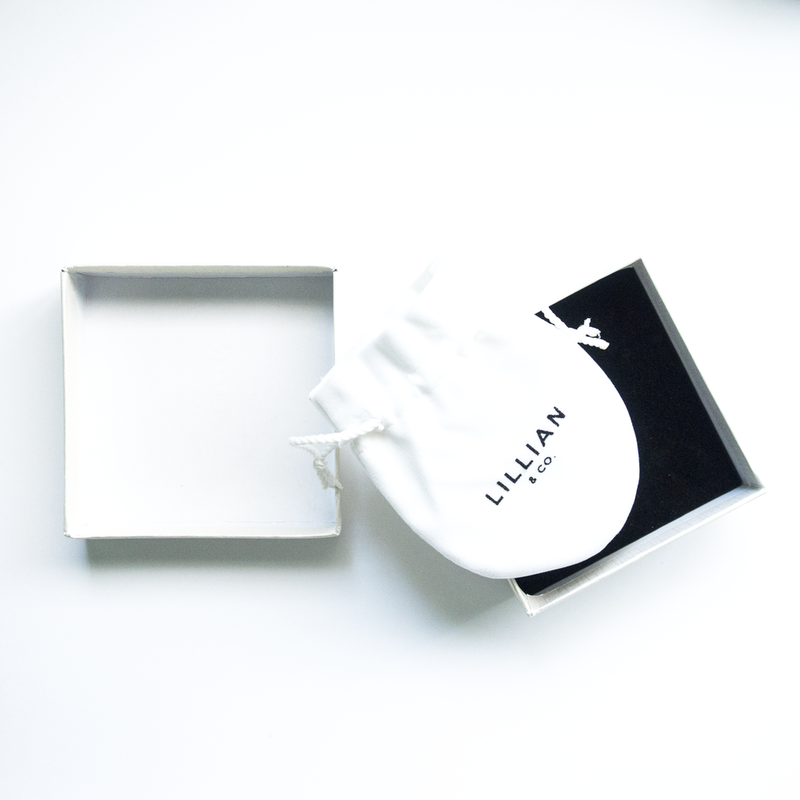 Check out the little video above to get the whole experience of unwrapping a Lillian & Co bracelet. The little pouch is velvet, and it's so nice to store the bracelet in when it's not being worn. The detail that has gone into the packaging really makes it an awesome gift as well! The bracelets are offered in one size, but they are adjustable. An issue that I have had in the past with bangles like these is that they are too thin so stay put once you adjust it. (I hope that makes sense) But the quality of these is so top notch, they don't feel the least bit flimsy. The stamping is nice, even and done in the perfect font for this kind of thing. I am always looking for items I can add to my daily outfits that aren't overly Disney. I find that these bracelets are the perfect balance between whimsy and elegance. Shown on my wrist below is the Love is an Open Door in gold, and Do As Dreamers Do, in rose gold. You can view the entire collection they have to offer here. What's your favorite Lillian & Co bracelet?